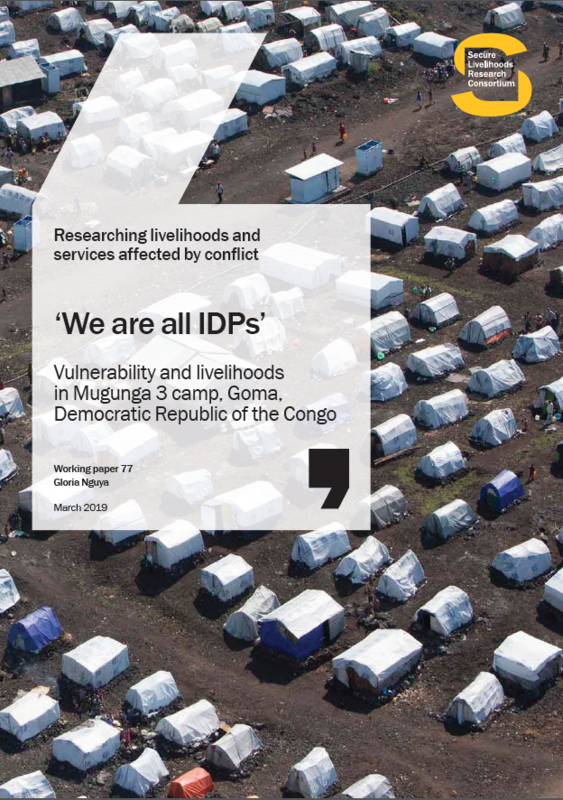 This working paper is a contribution to a broader comparative review by the Secure Livelihoods Research Consortium (SLRC) of the current state of evidence and understanding on livelihoods, service delivery and social protection in fragile states. 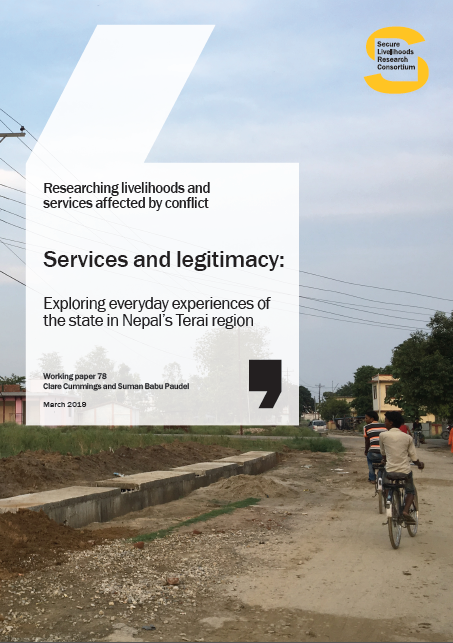 It pays particular attention to the nature, robustness and depth of evidence available to support claims made about the effects of policy, programme and project interventions on the livelihoods of poor people in fragile states. It examines the links between interventions in Afghanistan and how poor people seek to make a living and scrutinises the causal models or ‘theories of change’ that underpin such interventions. 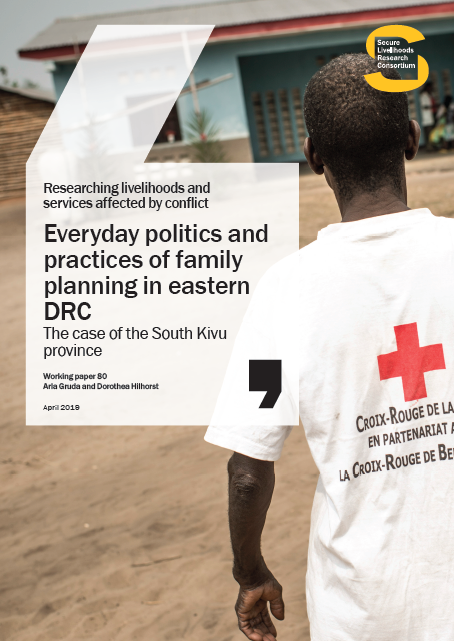 The paper examines the country context, explores the role of aid and policy and investigates the nature of the evidence base and its methods. Two detailed case studies of evidence building are presented before discussing the thematic areas of interest to SLRC. 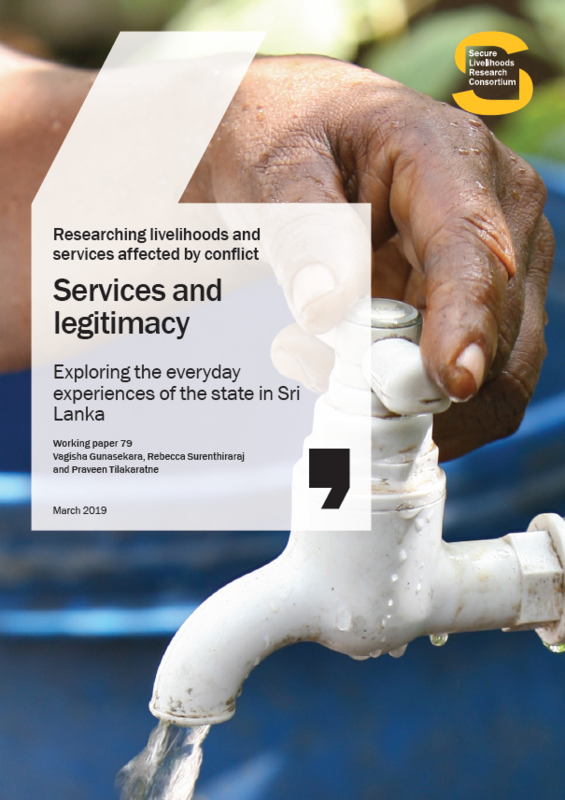 In the judgement of this paper, evidence can be found of improvements in access to basic services funded by aid money, and measurable progress has been made in access to basic health and education, although delivery has been uneven across the country. Meanwhile, although the quality of health provision is improving measurably, albeit from a low level, major concerns over education quality persist and are poorly captured by the metrics of assessment. 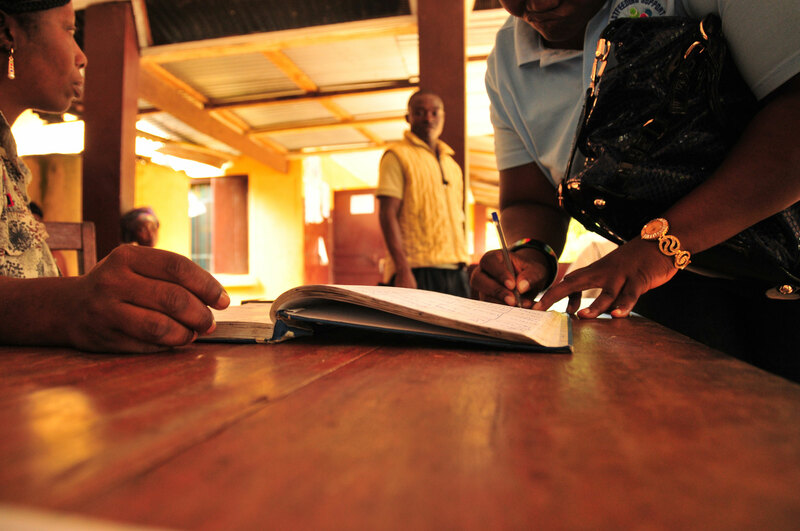 Programmes such as the National Solidarity Programme (NSP) have brought a level of funding and provision of public goods to villages that they have never experienced before. Benefits may have resulted from this funding in terms of expectations and appreciation, although the durability of such perceptions may be in doubt. The plethora of other projects and programmes funding public good provision in roads and other infrastructure has undoubtedly improved access to public goods.